Playing Roulette the smart way is critical if you want to increase your odds of winning. 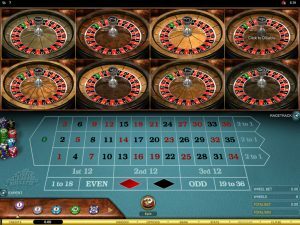 When playing roulette, there are many different bets that can be placed. Since there is such a great selection, some players may find the game to be intimidating when they first start to play. 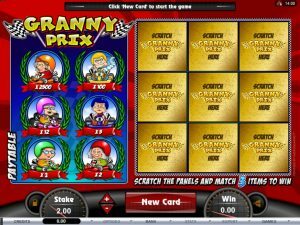 However, they will quickly learn that placing bets is rather simple and the best roulette games will offer easy betting and will also offer payouts displayed just by hovering over certain spots on the table. 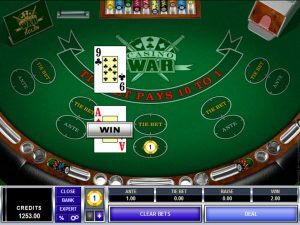 New players can benefit from learning about the best bets that can be placed when playing this casino game. While there is no guarantee that players will win when placing these bets, they do offer the best odds for the player and can provide some great payouts that will allow for more roulette action. With the following bets, players will have the best chances at wining when they play real money roulette. These bets are commonly placed by new and experienced players and they will help players win more money and extend their bankroll. 1. Even Money Bets. These bets are the safest on the table and while they will only offer even money payouts, they win often and provide players with some winnings so they can enjoy more games. 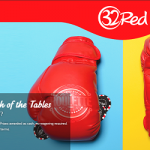 Even money bets include betting on Even, Odd, Low, High, Red or Black. These will all pay 1:1. 2. Dozen Bets. These bets are also outside bets, like the even money bets that have been mentioned. There will be three boxes on the table and the fist box covers numbers 1 through 12, the second covers 13 through 24 and the third covers 25 through 36. Dozen bets are not even money bets as they pay 2:1, but they do hot often and offer some nice chances at doubling the bet that has been placed. 3. The Column Bet. This is also a good bet to place as it has low risk and can win often. The numbers on the wheel will be divided into three different columns and players can bet on one or all of these. All three columns will offer a payout of 2:1 and will help players preserve their bankroll and slowly build up profits from playing. 4. The Snake Bet. This is another outside bet that is a special dozen bet. This bet is placed on numbers 1, 5, 9, 12, 14, 16, 19, 23, 27, 30, 32 and 34. With this bet, there is a 2:1 payout, the same as standard dozen bets. The snake bet will be placed by placing the chips on the lower corner of 34 on the table. Since there are many betting options in roulette, players need to know what eh best bets are for winning and preserving the bankroll. The single best roulette bet is even money bet. This can be varied from Even/Odd to Red/Black and even High/Low, so players do have some options when betting. Since the payout is 1:1, the risk is low, but players will not be able to collect massive winnings from these bets. However, they are safe bets and are the perfect bets for those that may just be starting to play roulette online. The best roulette bets are those that have smaller payouts but win frequently. By placing even money bets and outside bets, players will have more chances to collect winnings and will see their bankroll slowly grow. These are not bets for high rollers, nor are they preferred by experienced players who like to take risks. 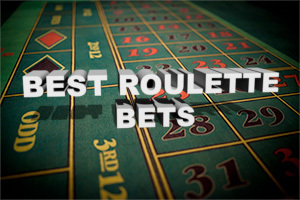 For those that are casual players or just starting, these bets make for the best bets at the roulette table, no matter what version of the game is being enjoyed. The chances of winning outside bets are much higher than when placing an inside bet and even though they are recommended for new players, many professional roulette players will resort to these bets if they have hit a losing streak or just wish to extend their time at the table.